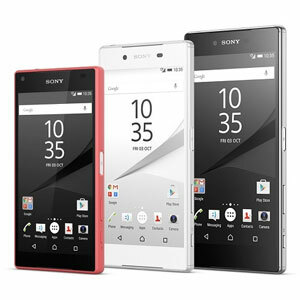 Sony Mobile has rolled out Android 7.1.1 Nougat update for Xperia Z5, Xperia Z5 Compact, Xperia Z5, Xperia Z5 Premium, Xperia Z3 Plus and Xperia Z4 Tablet with the build number 32.4.A.0.160. This will replace the previous build 32.3.A.2.33 with the new build number 32.4.A.0.160. 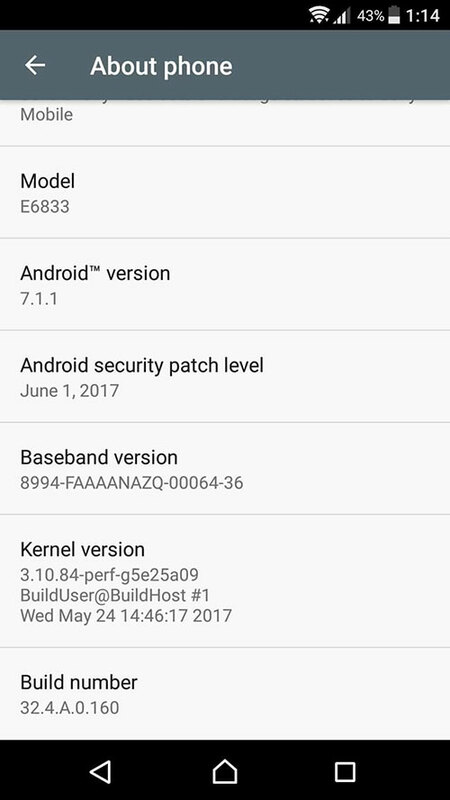 This update includes native features of Android 7.1.1 and bug fixes and performance enhancements. 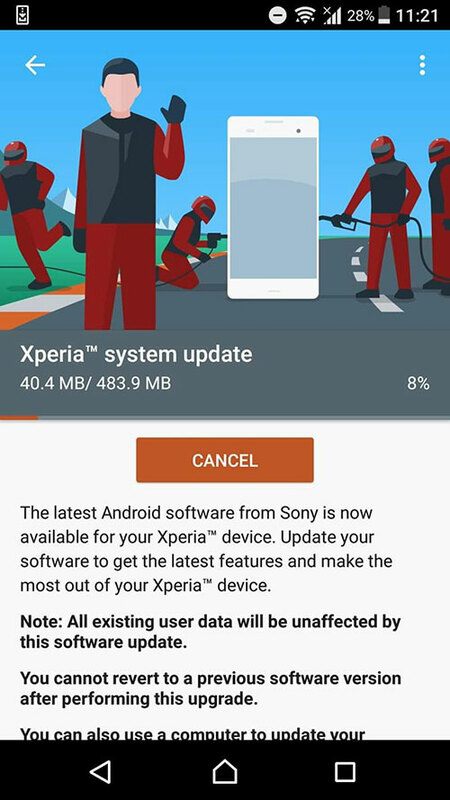 Also Sony has included June 1 Security patches to this new build. Users who has updated this now claims that the slow images sharpening has been fixed. Now image sharping is super fast. As of shortcuts, This update has the shortcuts, but unfortunately Xperia Home still doesn't support them. So to use shortcuts you should use another launcher. So if you've updated, share us your impressions in comments.